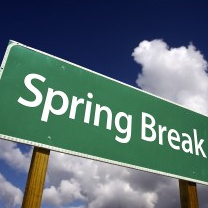 Spring Break is the time to get out on the road with the kids! We've got a special to help you do just that! For reservations that pickup from March 1 and return by April 30. Rent for 7 nights or more and get one night free, plus get 50 free miles per night. This special is good on all motorhome types and at all locations. Based on availability. Good for new reservations only. This special cannot be combined with any other discount or offer, and may be discontinued at any time. 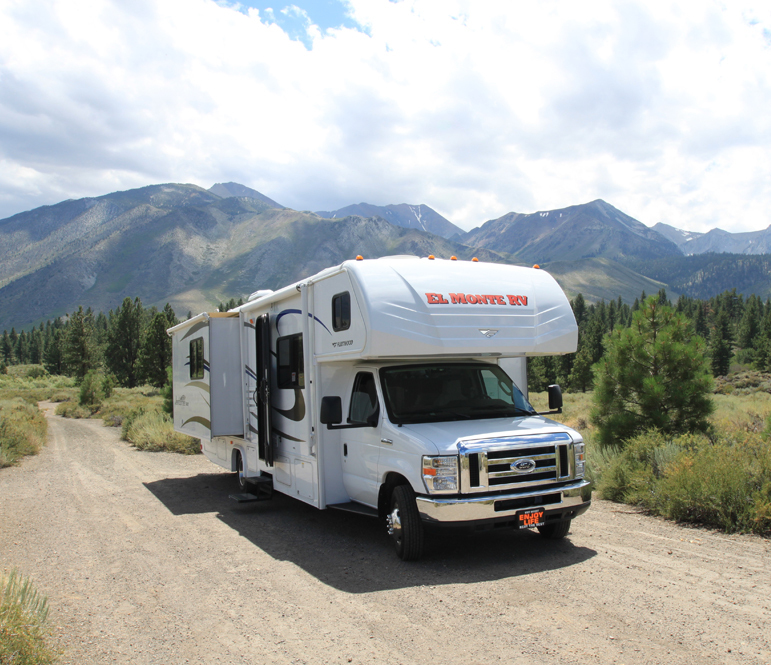 Book this rv rental special NOW to guarantee the availability of your motorhome! We've got a fantastic special for you! 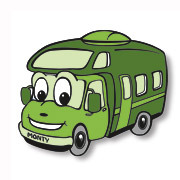 Our need to move new motorhomes means huge savings for you. Pick up at the Elkhart County KOA in Middlebury, Indiana and drop off at one of our designated locations and receive a $39 nightly rate PLUS 2,500 free miles, no prep fee, unlimited generator use and no one way charge! Your rental must not be more than 14 days, and you can read about all this special on our Cool Deals page. Don't wait to take advantage of this great offer! Please call a reservation specialist toll free at 888-337-2212 and mention booking code RELOC. Call today! 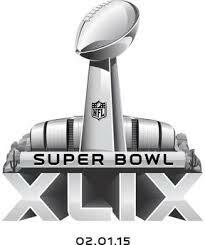 Take A Trip to Super Bowl XLIX! It's not too late to hit the road for the University of Phoenix Stadium in Glendale, AZ for Super Bowl XLIX on February 1st! Let us make your journey to and your stay at the game an easy, memorable one. You'll have all the comforts of home there with you! The Sprint Unlimited race at the Daytona Int'l Speedway on February 14! The Budweiser Duel race at the Daytona Int'l Speedway on February 19! The Daytona 500 race at the Daytona Int'l Speedway on February 22! 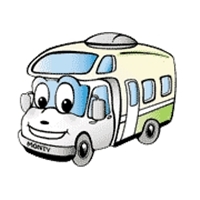 For a map of rv rental locations, check out our locations oage. 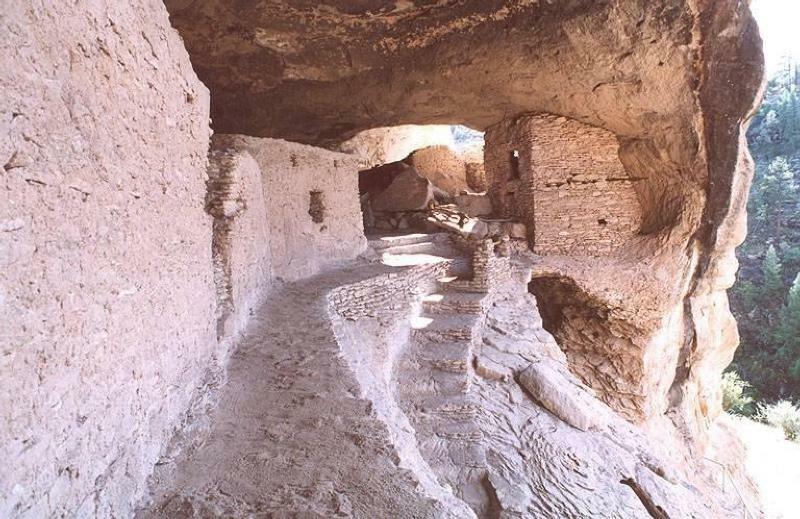 The Gila Cliff Dwellings were inhabited by the Mongollon people over 700 years ago and were built within five of the natural caves of Cliff Dweller Canyon. The caves provided shelter, while the wooded land surrounding them provided concealment and areas for growing and finding food. Activities in the monument include bird watching, hiking, interpretive programs, nature walks, and wildlife viewing. The surrounding wilderness offers activities that include backpacking, camping, fishing, hiking, horseback riding, stargazing, and wildlife viewing. 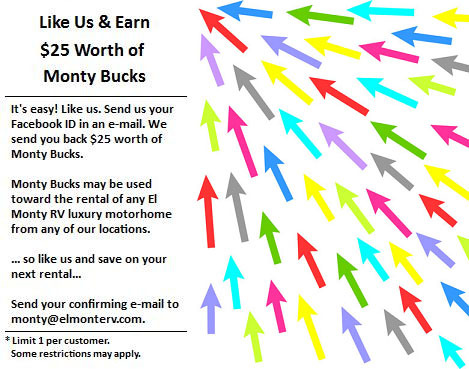 The closest El Monte RV rental location is in Phoenix, AZ. However, if starting your trip from another location is more convenient, we also have many other rental offices, so please visit our locations page to find a location that may be more suitable. 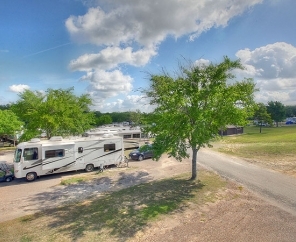 Our featured Campground of the month is the Lake Conroe RV Campground in Willis, TX! Lake Conroe RV Camp is a prime example of what family camping is all about and is conveniently located just outside of Houston, TX. Lake Conroe and the RV camp are open year round and offer lots of variety for the entire family to enjoy. Their staff is very friendly and looks forward to serving your needs from their well-rounded RV campground in the south of Texas. This RV campground is a water lover's dream come true. You can fish, or rent one of their jon boats, paddle boats, kayaks or canoes. Other activities and amenities offered are volleyball, shuffleboard, basketball, swimming pool, tennis courts, hot tub, horseshoes, game room, mini golf, hiking and much more! We have a location in Dallas,TX that makes the trip to this campground easy. 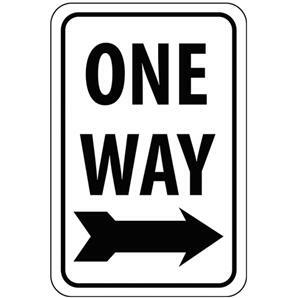 If picking up from a different location is more convenient, please check out our locations page. ~ In a medium saucepan over medium heat, place vegetable oil. ~ Add chopped onions and saute until softened. ~ Stir in rice, cumin and 3/4 teaspoon garlic salt. Stir until rice is lightly toasted, about 5 minutes. ~ Add chicken broth and diced tomatoes. Bring mixture to a boil, reduce heat, cover and let simmer for 15 to 20 minutes, until all liquid has been absorbed. ~ In a small saucepan over medium heat, combine refried beans, remaining 3/4 teaspoon garlic salt and pepper. ~ Cook until heated throughout and remove from heat. ~ In a medium skillet over medium heat, place cooked shrimp and minced garlic. Saute shrimp until heated throughout, stirring occasionally. ~ In a small bowl, whisk together yogurt and mayonnaise. ~ Assemble burritos, using all ingredients. ~ Add medium salsa to taste, roll up burritos and serve. This best selling Class C model with bunk beds sleeps eight, comes with stove, refrigerator/freezer, microwave, generator and so much more. Looks like new! Includes warranty.